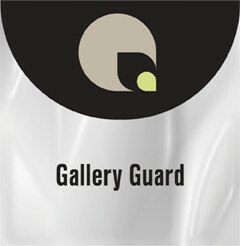 Gallery Guard is an earth friendly, archival finishing film designed specifically for fine art and photography. Maintains black densities and every nuance of time and gradation of your art and photography. Protects from UV light, moisture, fingerprints, spills, dust and other contaminants. Does not require heat during lamination. This product will not yellow, shrink or delaminate. Guaranteed to preserve and protect your artwork for the life of the print.